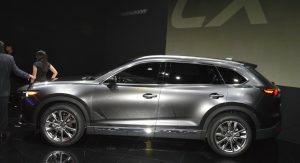 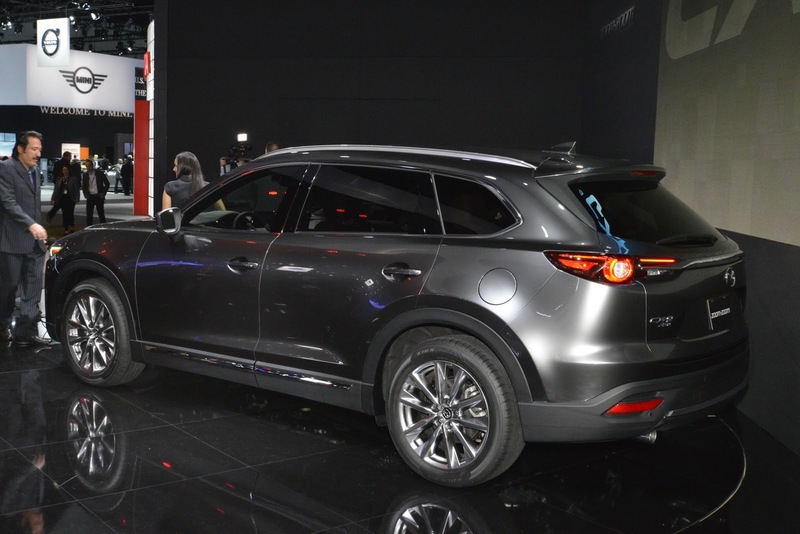 The fact that mid-sized SUVs aren’t tripping over each other in the US could turn out to be an advantage for the 2017 Mazda CX-9. 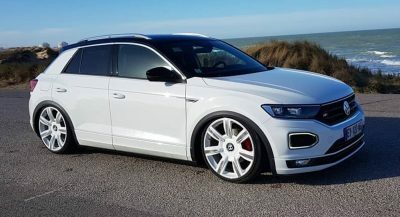 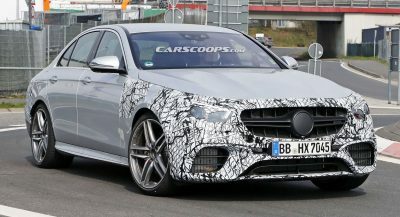 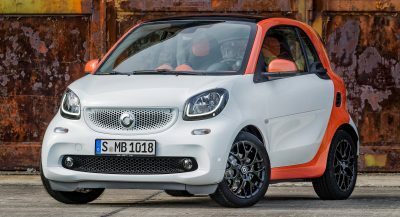 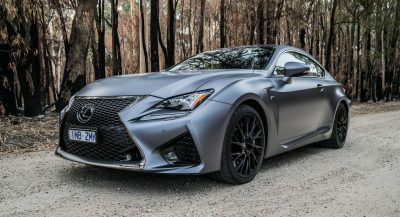 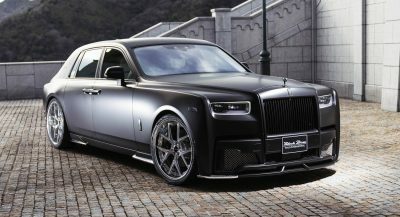 Naturally, it’s too soon to tell just how the public will welcome this car or how well it will drive compared to the rest of its segment. 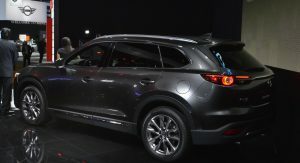 If we were to go by heritage and educated guesses, we could say that in terms of handling and agility, it should feel more poised than your everyday Explorer, Highlander, Sorento or Pathfinder. 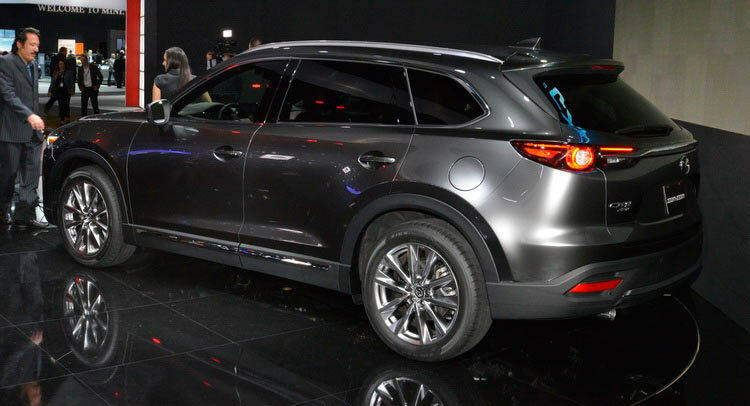 Those are some very bulky mid-size SUVs and by European standards, some might even consider them quite large. 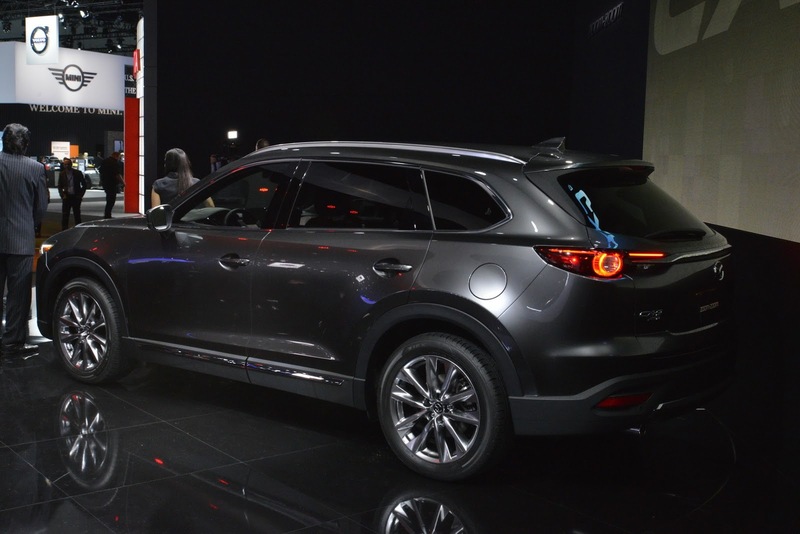 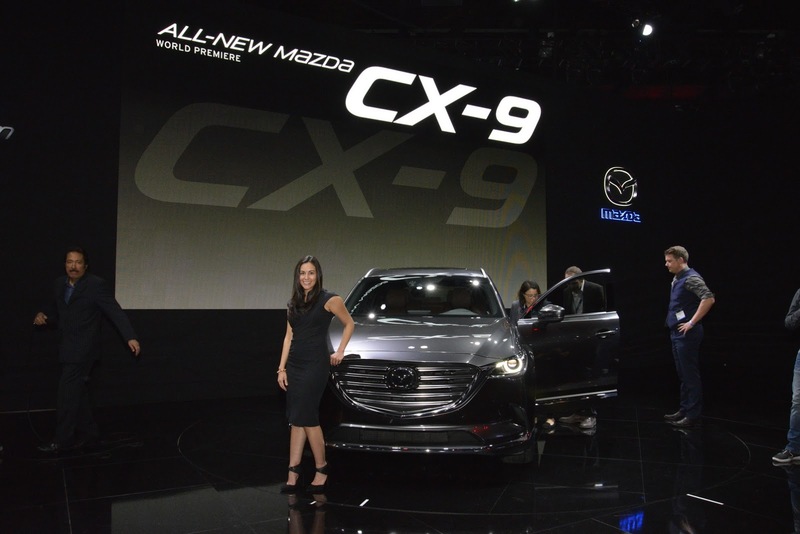 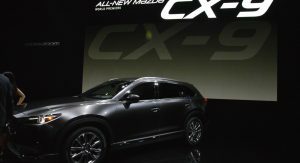 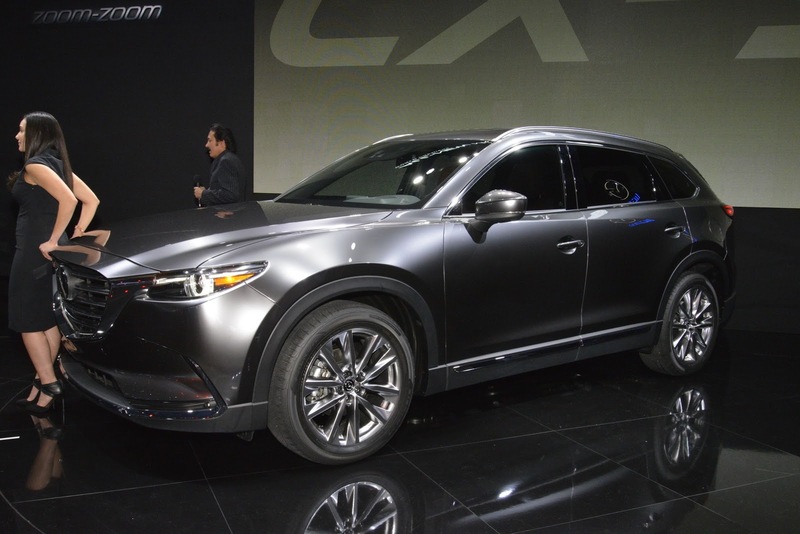 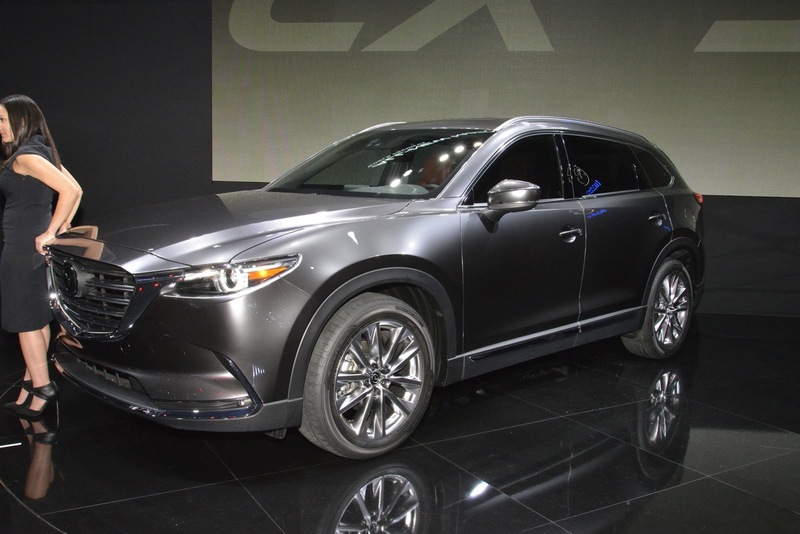 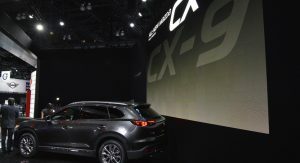 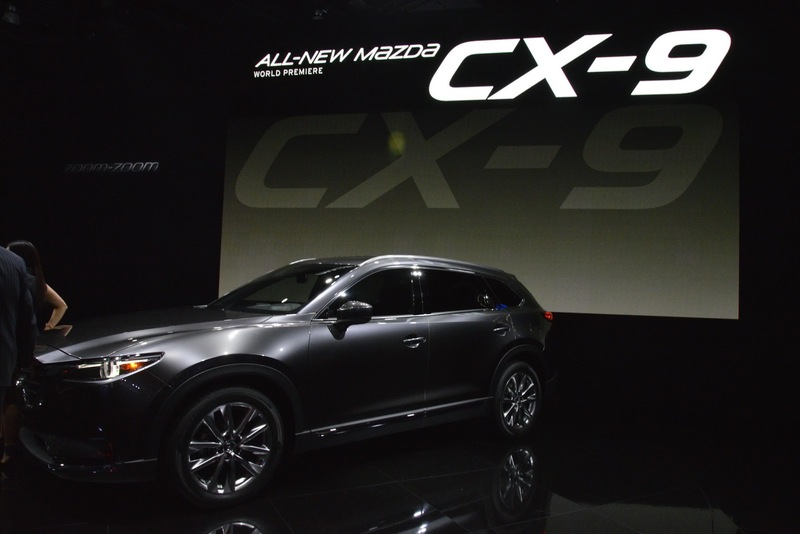 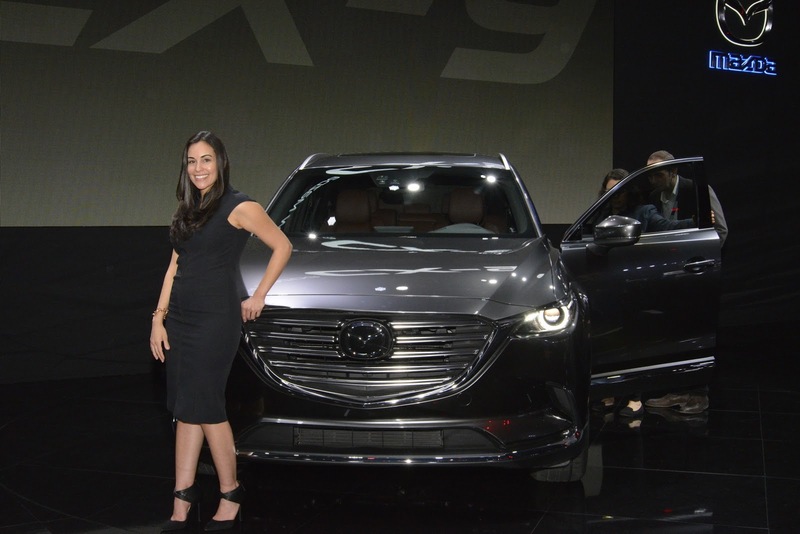 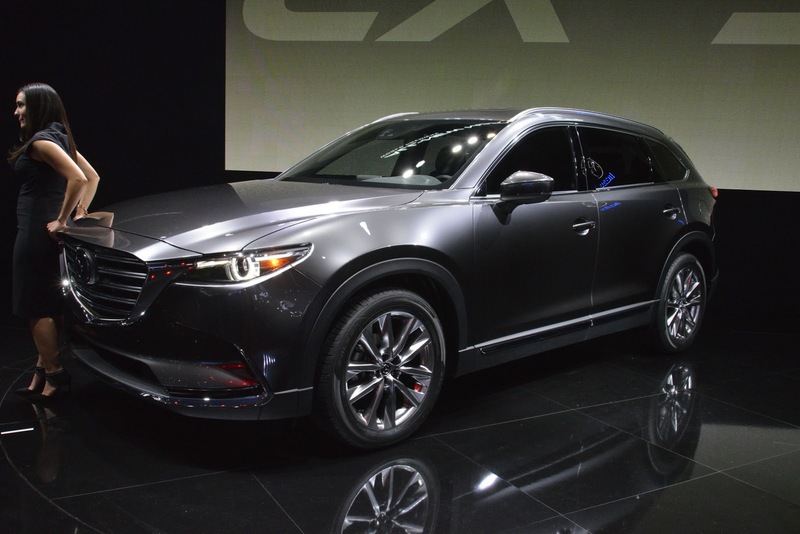 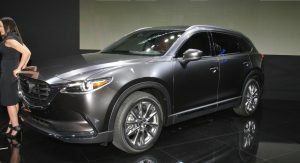 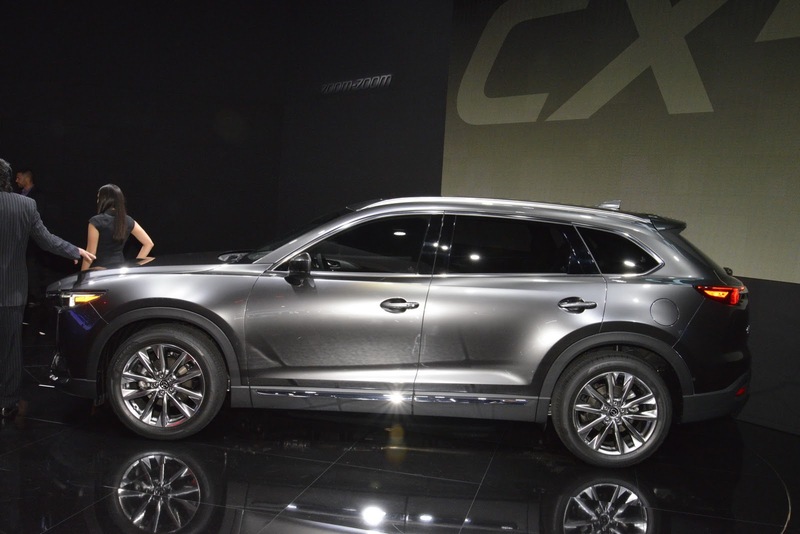 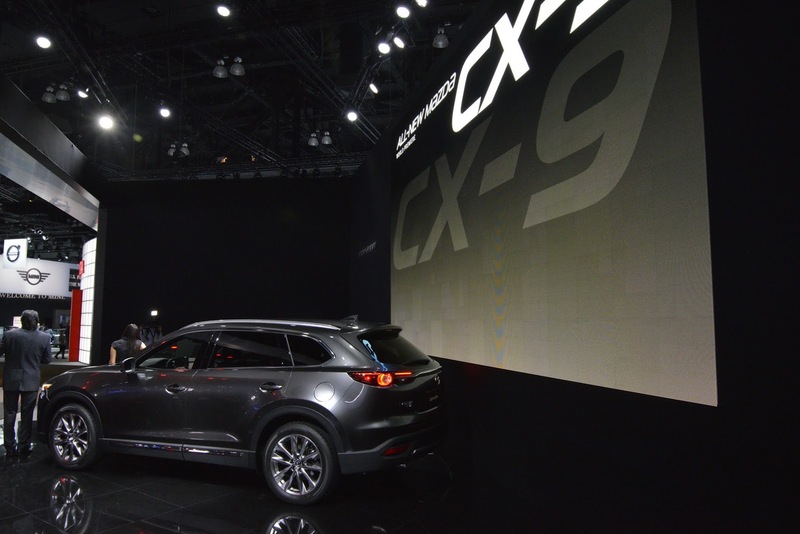 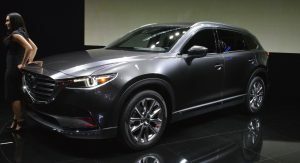 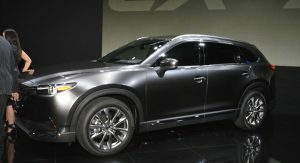 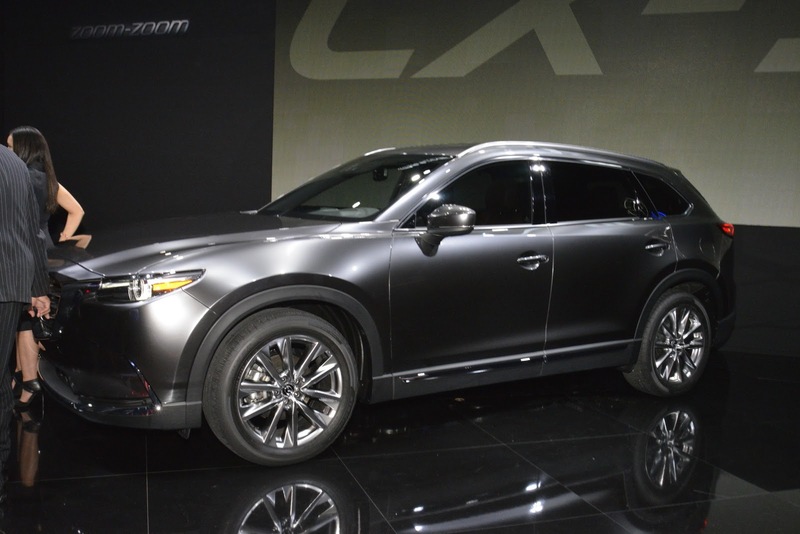 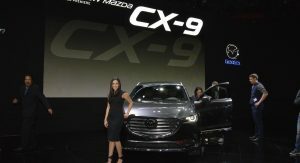 So yes, this is certainly one way for Mazda to get the CX-9 to move ahead of the pack – by marketing it around its sporty DNA, a sort of “driver’s SUV” that’s also jam-packed with new connectivity features, better safety systems and a more efficient turbocharged engine. 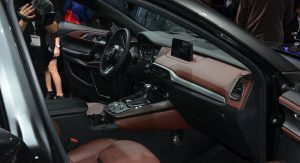 On top of that, the interior looks quite good (mostly), given how Mazda got all that leather and wood trim to co-exist. 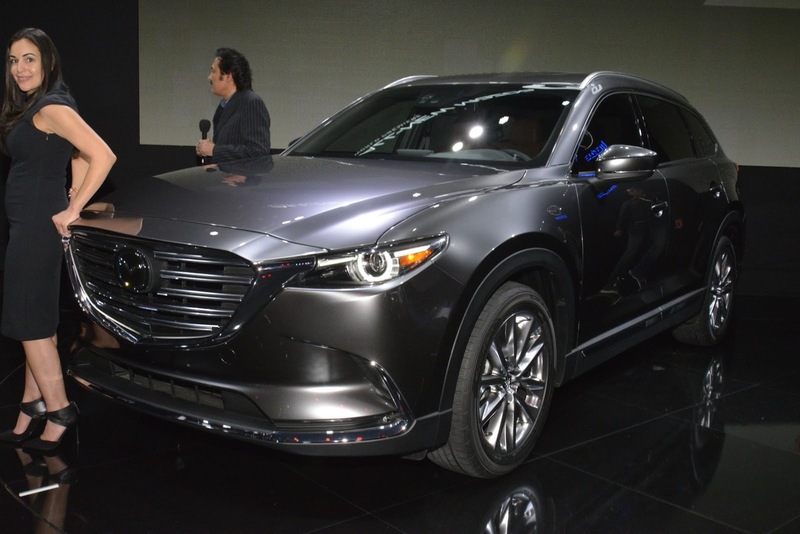 It looks a lot like a premium product, which is something you won’t be saying about most of its rivals. 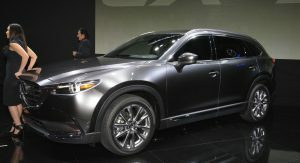 In fact, the only sort of “unbeatable” mid-size SUV in the US at the moment is the 2016 Ford Explorer, which remains the best-selling car in its class by a very large margin. 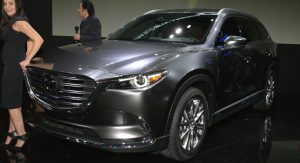 Odds are that the CX-9 isn’t getting anywhere near those numbers, regardless of how good it is on the road or how nice it is on the inside. 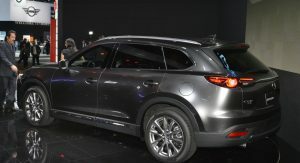 But rivals from Hyundai, KIA, Toyota or Nissan better be weary, because that Mazda DNA has produced some seriously sporty cars in the past, regardless of size.